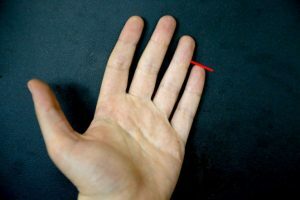 Did you know that the length and the shape of your little finger can read volumes about your personality? 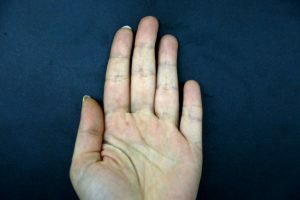 It may sound funny, but this ancient personality reading technique comes from South Korea and is believed to be very precise when it comes to reading your personality traits. 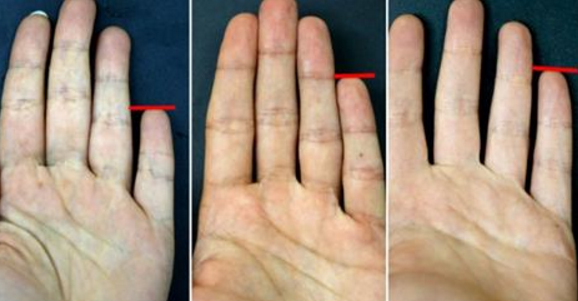 All you have to do is look at your little finger and compare its position to the ring finger and check its shape. It’s really simple and quite interesting. Here are the explanations so you can check and see for yourself. A short little finger is a finger that doesn’t reach the first knuckle if the ring finger. If you have a short little finger you’re probably reserved and shy around strangers, but friendly and big-hearted with familiar faces. These people also have big dreams, but rarely do anything to make them a reality. However, once they set their mind on something they can achieve greatness. 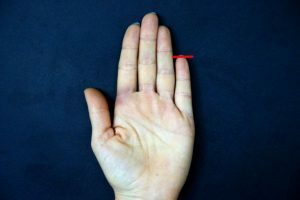 By normal we mean a little finger, which reaches the joint of the ring finger and people who have such little finger are mature and stable. It is very difficult to disrupt them and as a result, they are often seen as distant and cold. However, it only takes patience to reveal their warmth and kindness, which are rarely shown to people they are not familiar with. Is your little fingered positioned lower than the other fingers? If this is the case you’re full of expectations and ambitions but they’re most often just dreams which you never set into action. You want to talk a lot, but rarely do anything to make your dreams come true.